As with almost all of the famous yearly franchises (I'm looking at you Call of Duty and EA Sports games), companies are willing to pump out a new game every 365 days because it nets them profits. But the thing about those games is that they either lack a story whatsoever (Madden, NHL, etc. ), or the story is almost a back seat to the gameplay (Call of Duty, Assassin's Creed*). A yearly franchise is unexpected in the world of JRPGs, especially when they declare it to rely on sales. "I believe that the future of the Bravely series will really depend on the success of Bravely Second"
"Personally, I'm aiming to release a game for the Bravely series at least once a year." Quotes taken straight from the producer's mouth, showing that he intends to work the yearly release magic on what many critics and Japanese gamers have thought be one the best returns to classic JRPG gaming. As a JRPG fan myself, I at first had no issues with the idea of an annual turn-based fighting system game. However, after giving it some thought, I fear for the quality of the story and character development. When it comes to JRPGs, it's always about the story and the team of ragtag characters that develop and grow throughout the game. Of course the gameplay is a large element of the game, but the core aspect of an RPG is that it's just that, an RPG. You need to feel like you're playing the role of the characters you are controlling. Final Fantasy, Star Ocean, and Tales series games (among many others), are known for their stories and the memorable characters, allowing players to immerse themselves in the universe created within the game. 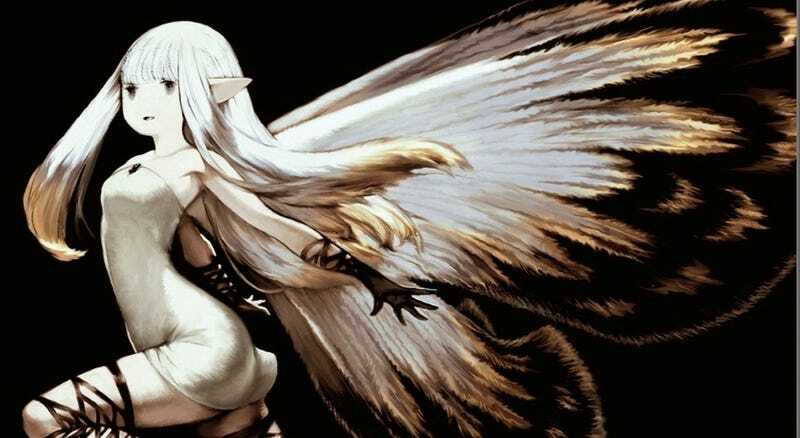 With the first entry Bravely Default: Flying Fairy hitting North American shores sometime this year, while the sequel Bravely Default: For the Sequel is scheduled for a Japanese release, we'll see for sure if this young series can withstand the annual release cycle. JRPG fans, do you think any story-driven games could work well as a yearly franchise? Do you know of some already? Let me know in the comments below. * Some may argue this. While I think the earlier games proved to have better stories, as the years went on, the character development and overarching story felt lackluster.